Art painted by hand in virtual reality. 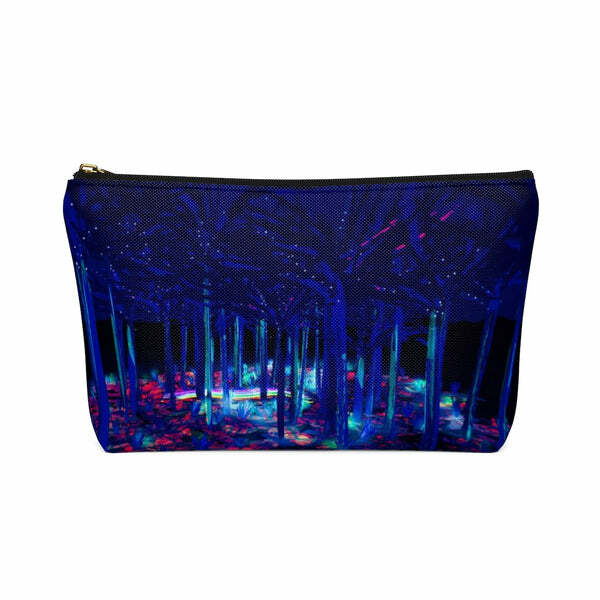 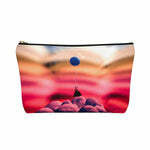 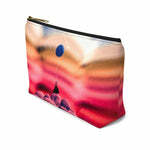 Excellent as cosmetic travel bags & pencil cases. 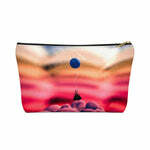 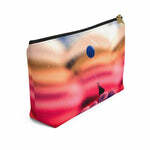 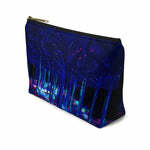 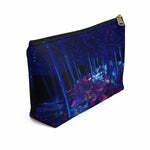 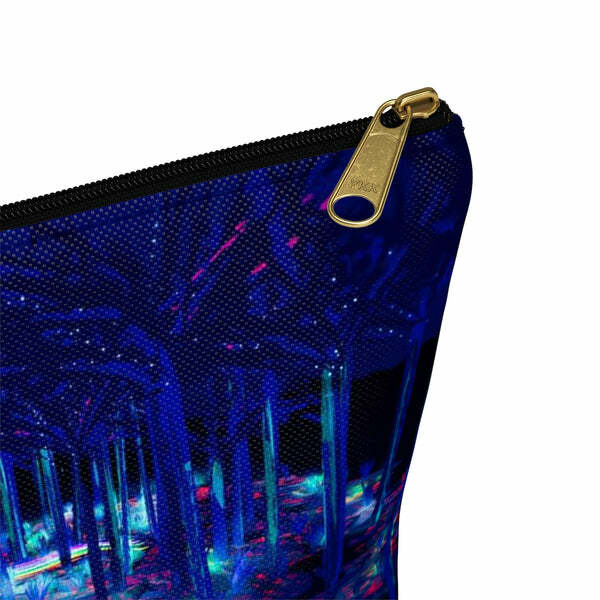 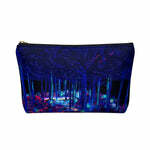 These pouches are constructed of a durable material with a zipper closure. 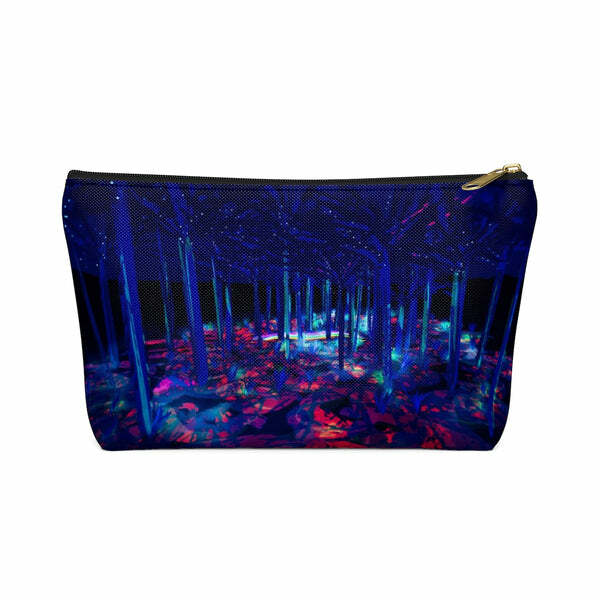 ﻿ Art painted by hand in virtual reality.